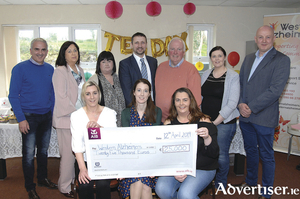 O’Donnellan & Joyce auctioneers hosted its second auction of the year on Thursday April 19. 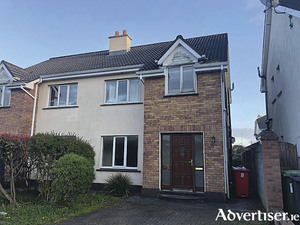 There was close to 40 properties going up for auction in the Harbour Hotel, with properties for sale all across the counties of the Wild Atlantic Way and the auction room was packed to capacity. 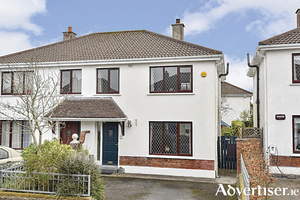 There was huge interest for a number of properties with sale prices going for above reserves. Local tourism businesses, tourism and community group members, as well as other interested parties and individuals, took part in one of a series of Fáilte Ireland workshops last Friday to pull together stories, ideas, and opportunities that could be used to boost tourism in the area. 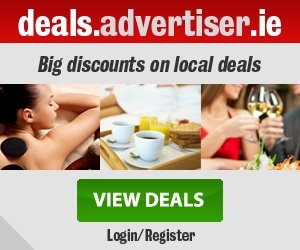 Mayo County Council will be introducing several ‘greening’ elements to this year’s showcase Mayo Day event at the National Museum of Ireland, Country Life, in Turlough House on Saturday, May 4. 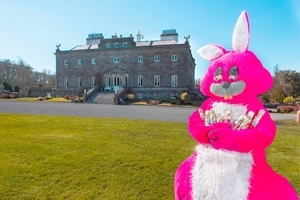 An Easter Egg Hunt will take place on Easter Sunday, April 21, at Westport House, from 11am to 6pm and all are invited to enter to win some great prizes and look high and low for clues while enjoying the gorgeous surrounds of Westport House and its stunning grounds. 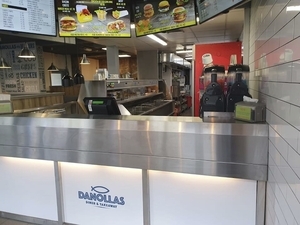 Danolla's diner - located in the heart of Castlebar, on Castle Street - has become a firm family favourite over the past decade and a half - and with today being Good Friday, there is no better place for some delicious cod 'n' chips. 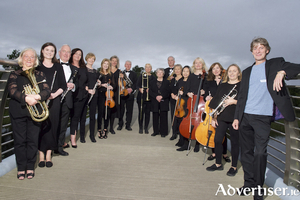 Seán Keane and the Mayo Concert Orchestra will perform a concert in aid of the Regina's fight for life campaign in The Claremorris Town Hall Theatre on Easter Sunday, April 21. All proceeds will go directly toward Regina's Duffy's on-going Cancer treatment fund. 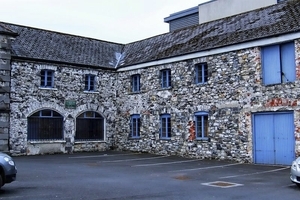 Part Eight planning permission was granted by the elected members of the Ballina Municipal District for a potentially game changing digital hub in the old Military Barracks in the heart of the town on Wednesday. Claremorris is set to be transformed into a carnival of folk music, street performers and artisan food stalls this July. 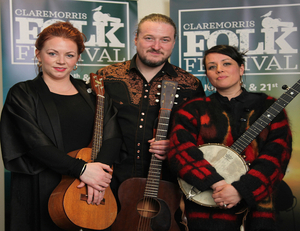 The line-up for the two-day Claremorris Folk Festival (July 20-21) was unveiled on Friday (April 5) at a launch party in the town.